You know what it is, but do you know how to cut a jackfruit?
. 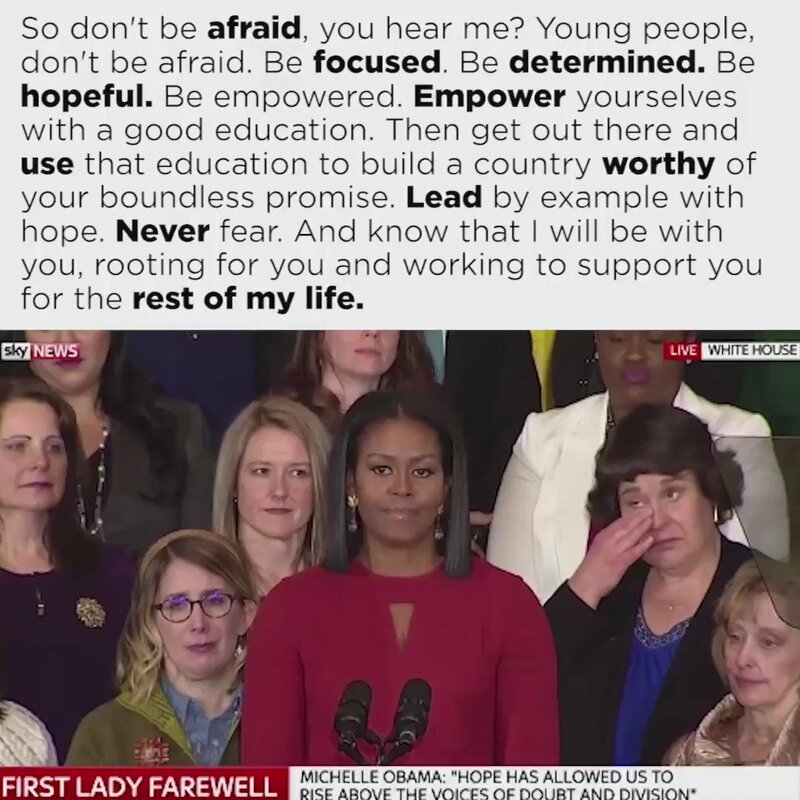 : "To all the little girls watching never doubt that you are valuable and powerful.. to pursue and achieve your own goals." Will I ever get over the BTS puppy interview? Probably not.